Srishti Jain had to stop giving auditions to finally get her first break! Popular Television actress Shrishti Jain talks about her struggle days and lots more. Actor Srishti Jain, who plays the lead in Ravindra Gautam and Pradeep Kumar's Meri Durga, says that her journey has not been easy. It was when she decided to take a break, exhausted after giving countless auditions, that mystically things started to move. “After giving a lot of auditions, I finally decided to take a break and not give auditions for a while. It was then that the show Suhani Si Ek Ladki, came knocking on my door. It was an audition that I recorded on my mobile phone. I remember and I had very little hope but when it happened, it changed my life,” she says. However, looks are an important part of being an actor, says Srishti. “I think it's a very important aspect because when people watch you on screen they want to see what is pleasing to the eye. But also a very important aspect is acting, if you're good enough to hold the audience then nothing is more important,” she adds. But has the glamour industry changed her? “It has made me more grateful and appreciative of the industry because is a very tough job. As glamorous as it looks like, there is a lot of hard work that goes into it. You all see the finished polished product but the hard work that goes behind it is the more beautiful part of it. It has made me more patient and more confident of myself,” she says. Srishti gives a lot of importance to grooming herself. “I'm very high on personal grooming for me it's like therapy. I love getting mani-pedis, massages, facials, etc. In short, I love pampering myself! In fact, I just got a mani-pedi done yesterday,” she says. The demanding schedule of television shows can be challenging, however Srishti has now found ways to deal with it. “When it started it was tough and it took a toll on my health and sleeping pattern. But once when I got used to it, things got better. It's all in the mind I believe so if you're strong in the mind than any situation is or any problem can be tackled,” she says. The novelty of the profession is what attracts her to it. “It's so interesting and fresh to come to the set and do something new and exciting each day. I'm always so pumped because I know there will be a new set up, a new scene and new costumes every day. Also being able to live the life of another person in the form of the character, we play is super exciting,” she says. Actors are also constant objects of scrutiny; however, this doesn’t bother Srishti. “See you cannot please everyone! Not everyone will love you and not everyone will hate you. If you become a public figure, you have to be prepared to be judged. The only important thing is to know how to keep what is important to you and let the rest not affect you,” she says. In fact, she feels that actors can really motivate their fans. “Thousands of people are watching and following us. So we do hold the power to influence the crowd. And I also think it's a huge responsibility on us as actors to make sure we can be good examples and positive influencers,” she says. Karan Jotwani replaces Kinshuk Vaidya in 'Aapke Aa Jaane Se'! Rajan Shahi signs Karan Jotwani for his next daily! 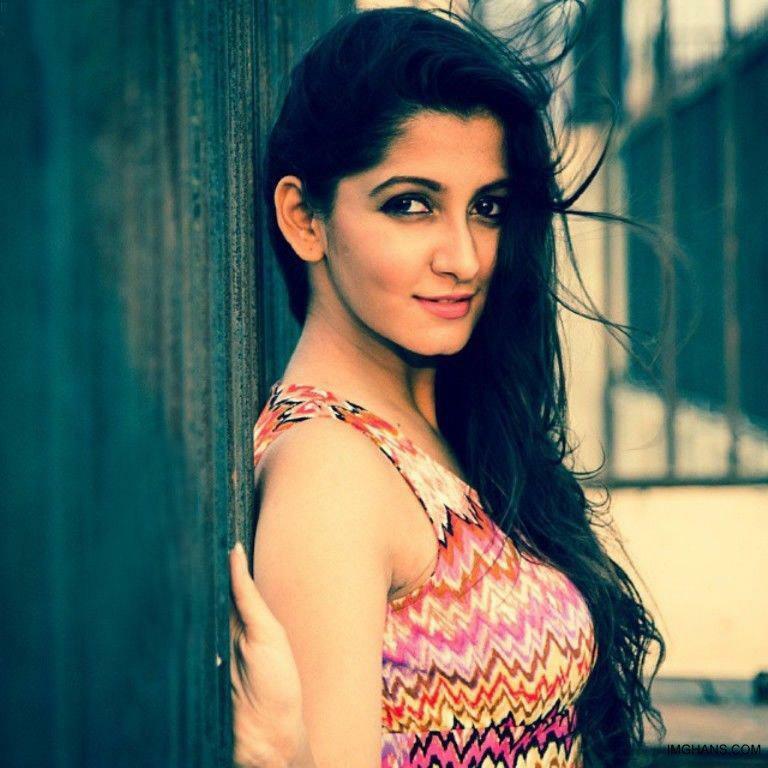 TV Actress Dolly Sohi in, Parineeta Borthakur out! Terence Sir and I share a father son relationship, says Paras Kalnawat!